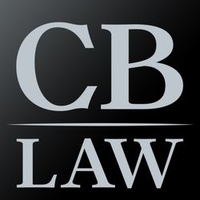 Motorcycle Accident Attorney Carlos Brown. For many Americans, the high price of gas makes using a motorcycle to get to and from work, school and other destinations an affordable option. But for others, exploring everything that our country has to offer from the back of a motorcycle; is a way of life and a wonderful way to spend weekends, vacations and those wonderful retirement years. For whatever reason you choose to ride a motorcycle, you deserve to feel safe when you travel on America’s roadways. Unfortunately, thousands of motorcyclists are injured or killed every single year due to the negligent actions of other drivers. 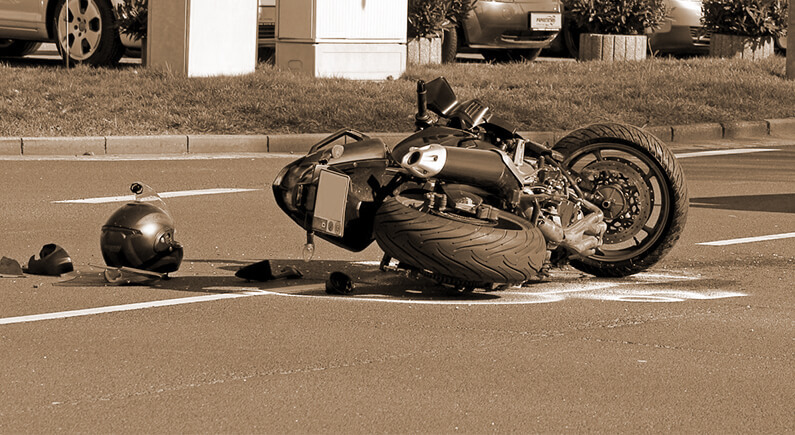 A great many motorcycle accidents are the direct result of motorcycle inattention; which refers to the failure of other motorists to notice the presence of motorcycles on the roadway. Many drivers claim that they carefully watch for other cars and trucks, but they fail to notice motorcycles due to their much smaller size. However, motorcyclists have a legal right to share the road; and all drivers must be aware of every other vehicle in their vicinity. One of the most prevalent types of motorcycle accidents occurs when another driver changes lanes and collides with a motorcycle that the driver failed to notice. Other incidents that may result in personal injury to a motorcyclist include drivers that turn directly into the path of a motorcycle that has the legal right of way, rear-end collisions and stop-sign collisions. If you have been the victim of a motorcycle injury; then you should not hesitate to protect your rights by calling Carlos Brown Law today. Our firm serves the state of Arizona in the areas of Phoenix, Tempe, Chandler, Mesa, and Gilbert. We will carefully review the details of your accident, and we may be able to bring a personal injury claim against the driver that is responsible for your injuries. You may be able to receive compensation for a variety of accident-related issues that may include; ambulance charges and other medical expenses, pain and suffering, loss of work, repair or replacement of your motorcycle. In addition, you could receive long-term care and rehabilitation for any serious injuries such as spinal cord injury or traumatic brain injury. You didn’t cause the accident, so let Carlos Brown Law help you seek compensation for your damages. 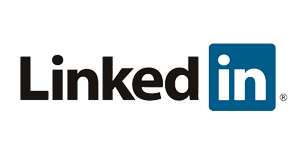 Contact us to discuss your legal matter today.